The Coral Coast is named for the fringing coral reefs that run close along the shoreline of the southern coast of Viti Levu. Though quite shallow and often out of the water at low tide, the edge of these reefs falls away 100s of metres just a short distance offshore. This means that as well as gently sloping refs there are walls and cavernous areas with deep slots, swim-throughs and large overhangs. 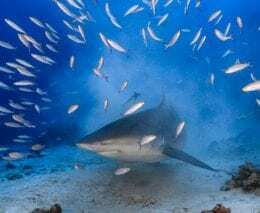 There are chance encounters with bigger stuff like turtles and even dolphins, and all the usual critters are there from Nudibranchs to reef sharks. The Coral Coast is the south western coastline of Viti Levu – the main island. More a figurative description of this particular stretch of coast, than a geographic or administrative definition. The fringing coral reef that runs along the coast actually joins the Malolo Barrier Reef to the west, and runs into Pacific Harbour to the east. If you are staying at one of the resorts to the east of Sigatoka, then the Diveaway Fiji Dive Centre at Hideaway Resort is your first (and only) choice for diving. They have agreements with, and will collect guests from, all the local resorts and take them diving. These include the Outrigger, The Warwick, and Naviti Resorts. They also have a list of smaller resorts and accommodation options that they work with if you are looking for something specific. Check out the list on their Website. The Intercontinental Golf Resort & Spa and Shangri-La Fijian Resort & Spa to the west of Sigatoka have their own on-site dive centres. 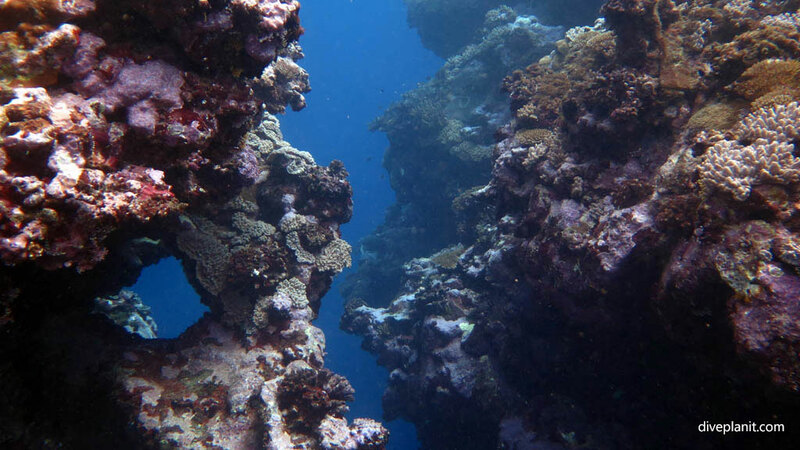 The Coral Coast has a variety of terrain: in some places the reef edge falls away like a vertical wall, in other areas it slopes gently out towards the ocean in shallow u-shaped valleys or deep v-shaped gullies. 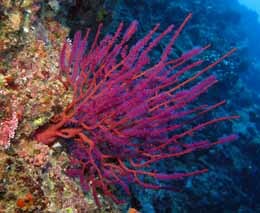 The coral is a mixture of soft and hard, and there are plenty of sea fans, sea whips and feather stars. 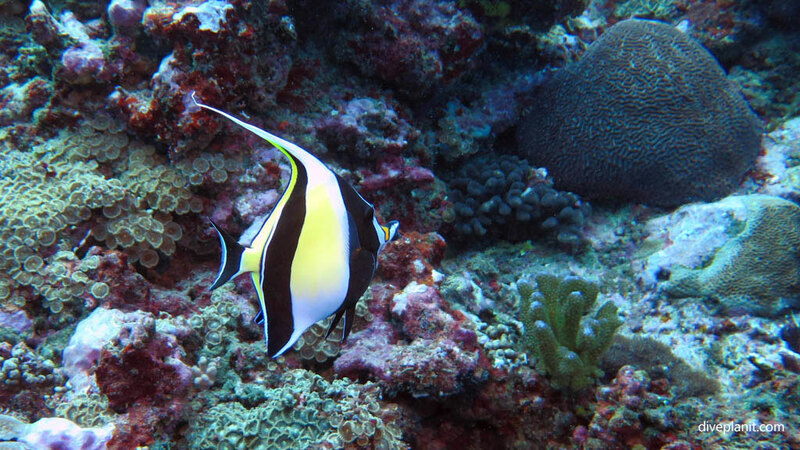 All the usual reef fish can be found in all the usual places: butterflies and angels, wrasse and parrotfish, surgeons and damsels. There are regular patches of anemones with a number of different types of clownfish: orange-finned, Clarks, skunks and pinks – as well as the local Fijian Anemonefish. 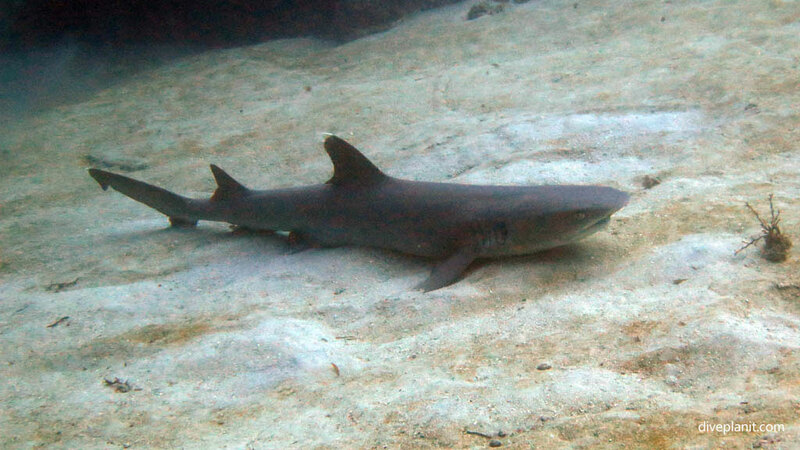 Often a turtle will glide through the marine scape, a black tipped reef shark will cruise by patrolling the reef edge, and you might stumble upon a white tipped reef shark resting on a sandy patch at the bottom of a gully. 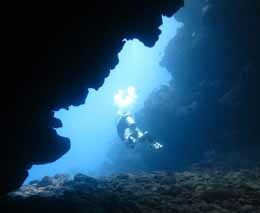 Though every dive is different, each one always offers something new. Top class options along the Coral Coast include: the Outrigger, The Warwick, Naviti Resort and Hideaway Resort. The Intercontinental Golf Resort & Spa has a dedicated dive training pool and qualified dive instructors on hand to train and guide you. Take an introductory dive session for beginners, undertake an internationally recognised PADI scuba diving course, or for more experienced divers dive some of the 15 dive sites right on their doorstep. The Shangri-La Fijian Resort & Spa offers SSI (Scuba Schools International) certification scuba courses managed by on-site instructors, and dive guiding in their reef edge for certified divers. 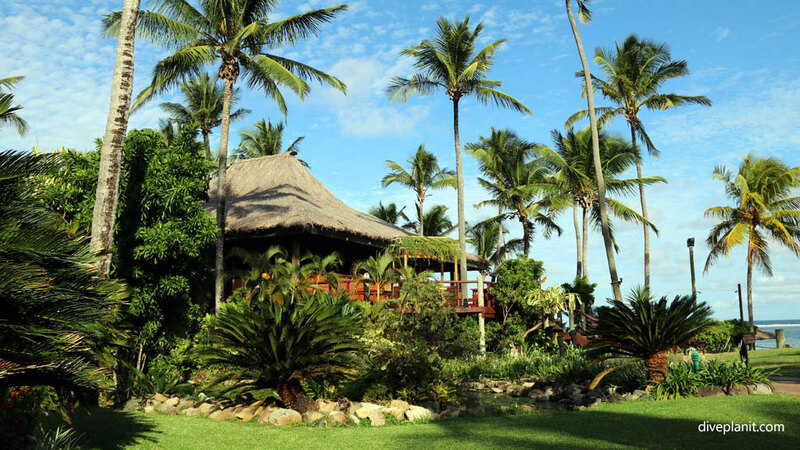 Some of Fiji’s best restaurants are to be found it their best resorts, (and not in the cities of Suva or Nadi as you might expect). 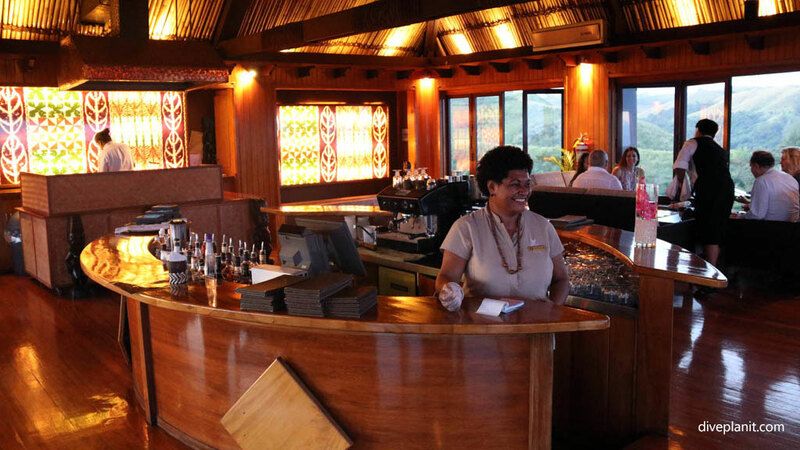 The Ivi Restaurant at the Outrigger was awarded the ‘Best Visitor Dining Experience’ at the 2017 Fiji Excellence in Tourism Awards. 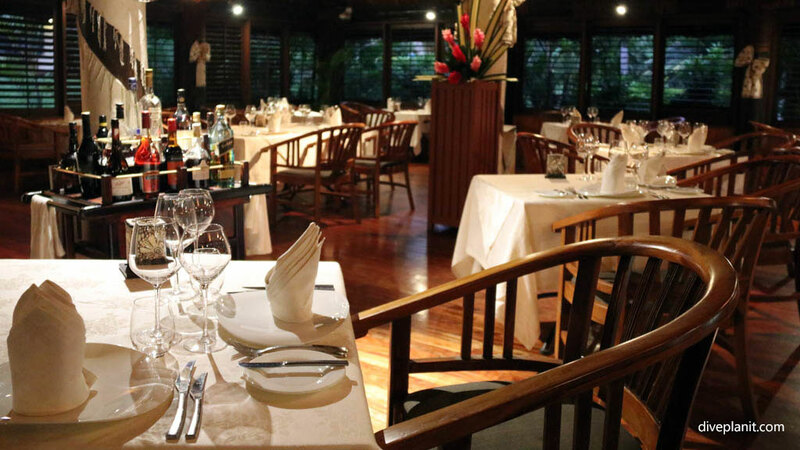 Fine dining at its very best within a traditional Fijian bure. 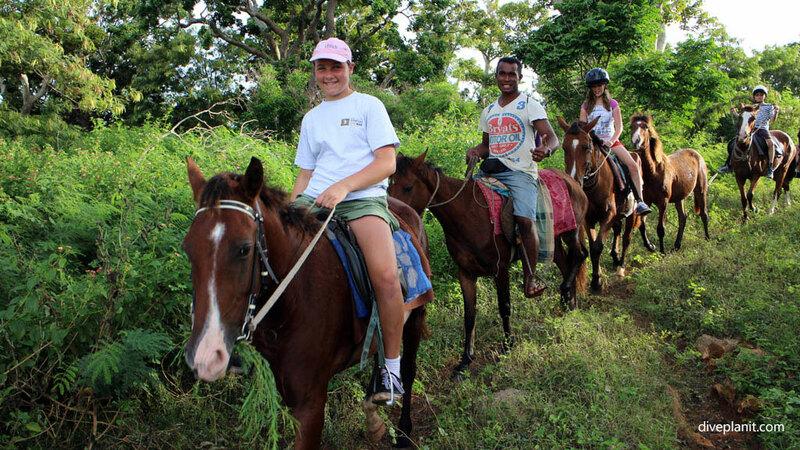 At the big resorts like the Intercontinental and Shangri-La Fijian you can enjoy a round of golf or go horse-riding. 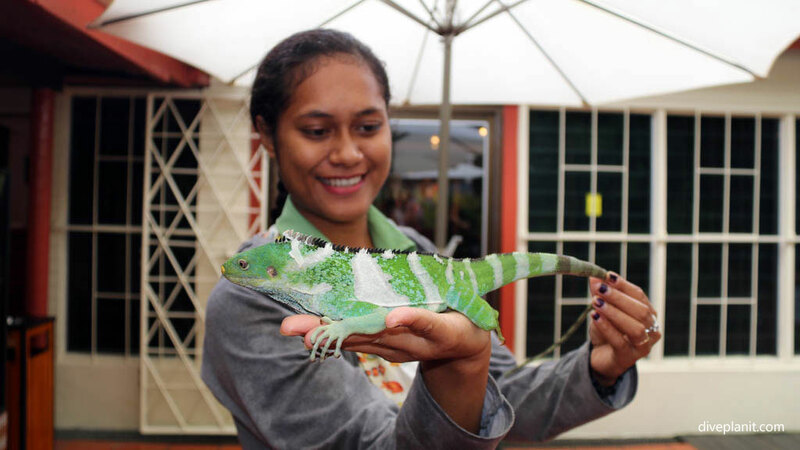 If you have kids, a trip to the Kula WILD Adventure Park (formerly the Kula Eco Park), near Sigatoka (situated across the road from the Outrigger) is a must. Recently upgraded with a flying fox that lets you whizz through the jungle canopy, it still has a good stock of local Fijian wildlife and much of its original charm. 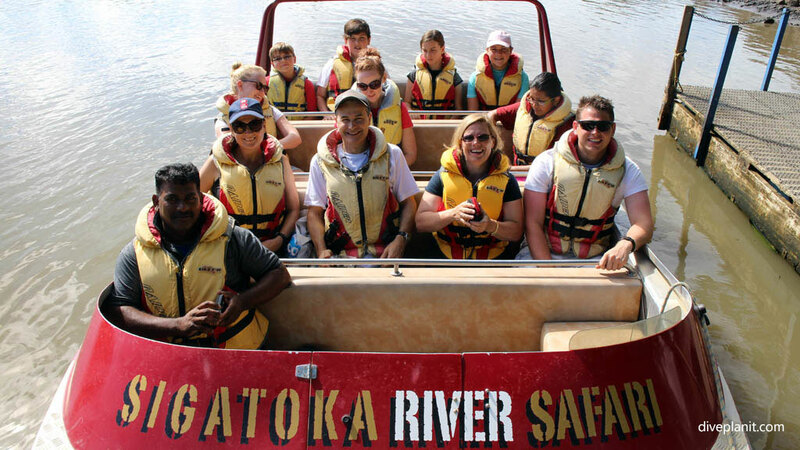 For an informative and exhilarating day out, try either the Sigatoka River Jet Boat Cruise & Village Tour with Lunch, or the Small-Group Off-Road Safari with Naihehe Caves & Lunch with the Sigatoka River Safari group. And at the end of it all – treat yourself to a spa. Perched on a hilltop behind the Outrigger Resort, the Bebe Spa combines innovative design with its suspended, open-air treatment rooms and time-honoured, traditional Fijian techniques. There’s also a great bar with a magnificent view of the sunset for him to enjoy while she enjoys the spa. With the continual improvements in the road system in Fiji, you can get to Sigatoka in just over an hour from Nadi, and just over two hours from Suva. There are plenty of coach lines traversing the Queens Highway in either direction and if you’re going to a resort, chances are your airport transfer will be included. 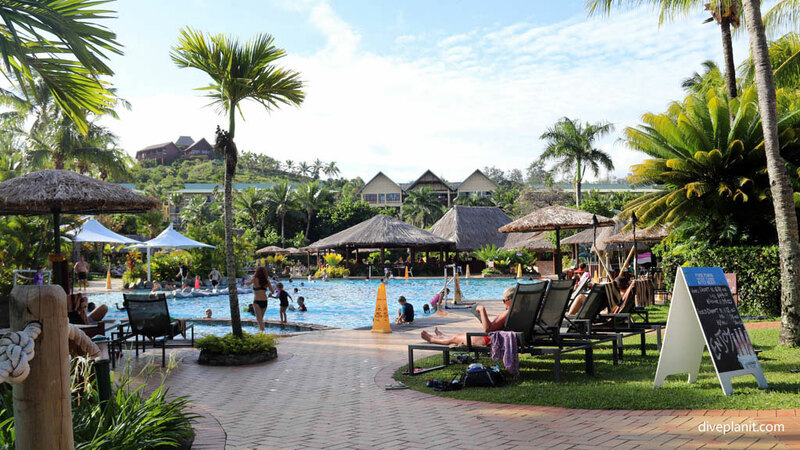 It also means that Denarau, and the day trips that depart from there, are still accessible from the Coral Coast resorts – though it usually means an early start. It’s called the Coral Coast for a reason: most of the beaches are coral rubble – so if you have bootees take them – even though they’ll be eating your luggage allowance.